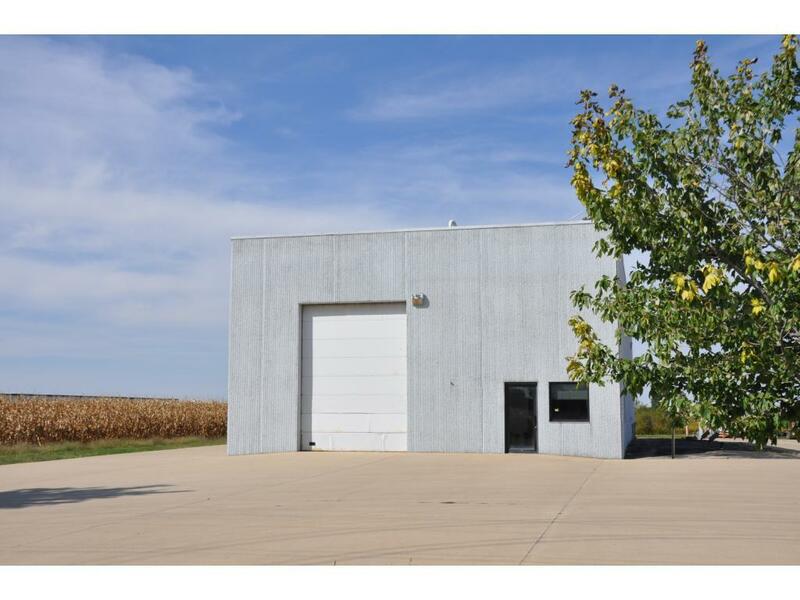 This warehouse property is offered FOR SALE or FOR LEASE. 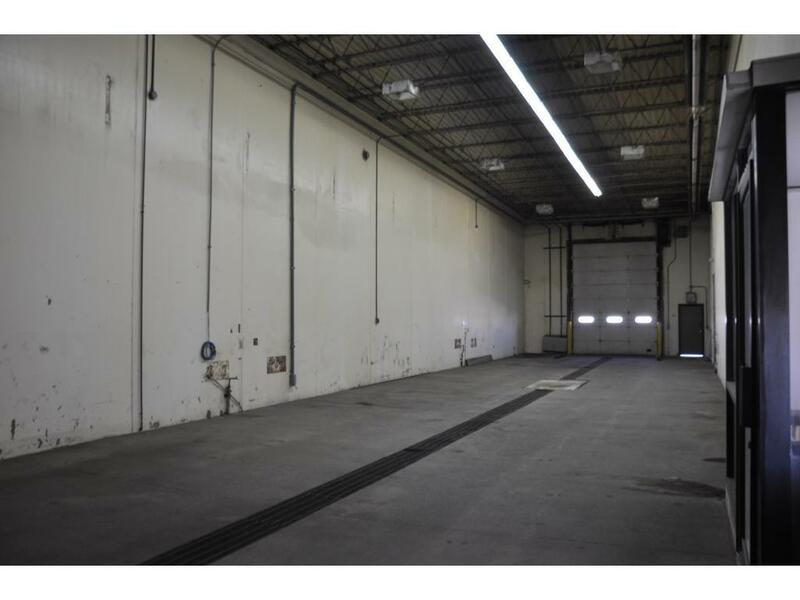 iT was previously leased to a logistics company as a truck wash and maintenance facility. Building and lot are FOR LEASE and FOR SALE. The building is constructed of precast concrete tip-up wall panels. The building is 42â x 100â, open with enclosed office area. The 100â length of the building has a 16â high drive-in door at each end. The lot is 2.54 acres with approximately 1 acre of concrete, heavy truck parking surface available. 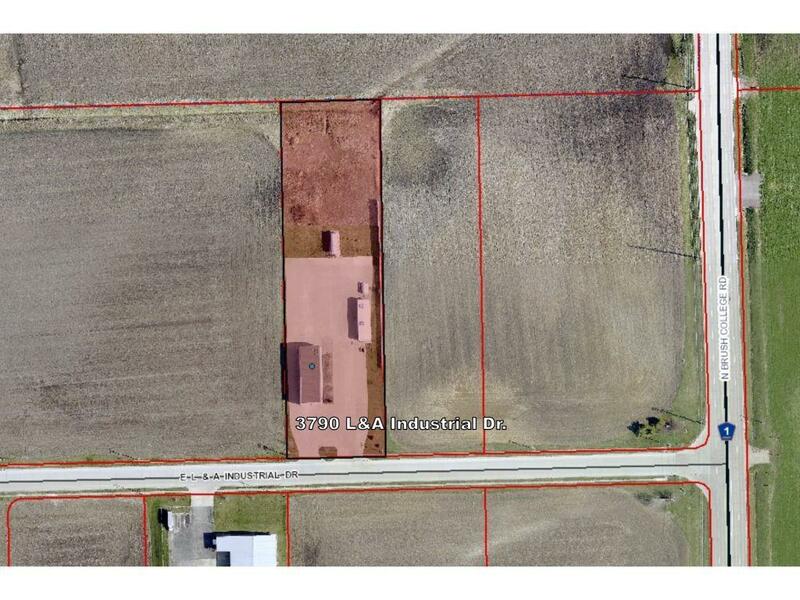 The property has an acre+ of undeveloped ground for future expansion. 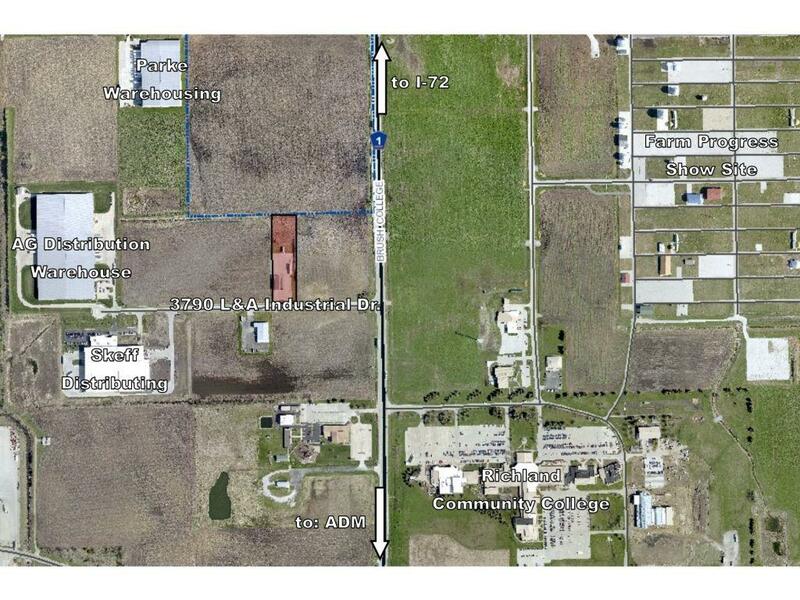 This industrial property is zoned M-2 by the City of Decatur and is within the Enterprise Zone.